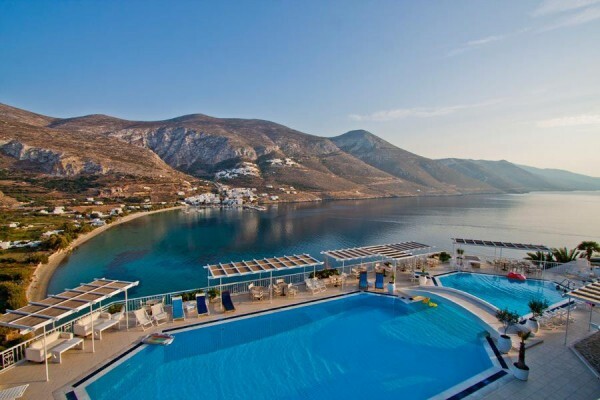 With over 14 years of experience guiding trips all over the world, we are excited to show you the splendor of Amorgos, one of the most beautiful islands among the Cyclades, still unspoiled by mass tourism. The date for this trip is September 30- October 7, 2017! 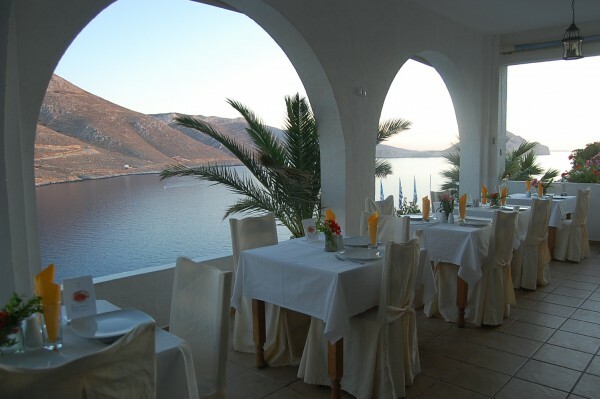 Join us for this journey to explore the splendor of Amorgos. Here we’ll practice twice daily yoga, soak in all the beautiful nature that embraces us, enjoy the nearby golden sand beaches to relax and rejuvenate. Our days will beat to the rhythm of the water as we take our practice to a beautiful studio space looking out at the sea and fill our afternoons with relaxation, island trips, hiking, and more. Water lovers will never want to go home! And energized by the all the vitality and harmony you discover within, you will be ready for daily adventures. Between yoga sessions, there will be no shortage of things to do. Together we will harness the power of manifestation to learn how to focus on what is the most important to you. Coming away from this retreat you will be more confident about the positive direction of your growth and evolution. This week is all about recharging. We will move at a relaxed pace; participation in any event is not mandatory and there will be plenty of time offered to explore on your own. You will certainly have time to re-learn the art of relaxation, set mindful goals, in order to create positive change. We can’t wait for you to join us. Do not hesitate to ask us any questions. We want to make this a truly memorable experience! Airfare to and from the trip, lodging before and/or after the trip if you are coming early or staying later, gratuities for your guides.